NEW TIRES !!! VERY NICE FAMILY VEHICLE !!! LOTS OF VEHICLE AT A GREAT PRICE !!! CALL LYNN TODAY AT 251-282-9167 OR 251-247-1153. Looking for a family vehicle? This Chevrolet Suburban is great for kids and adults. Everyone loves leaving the competition in the dust. With your hands firmly at the wheel of this powerful 5.3L V8 OHV 16V FFV engine, you'll leave the competition wondering why they even tried. Compared with other SUV's out there, you will not find another better equipped Chevrolet Suburban at the price we are offering. The SUV is mechanically perfect right down to the last bolt's threading. The unblemished exterior of this one means she is ready to be shown off immediately. As with any used vehicle, a certain level of depreciation is expected but the interior of this SUV is still in beautiful condition. 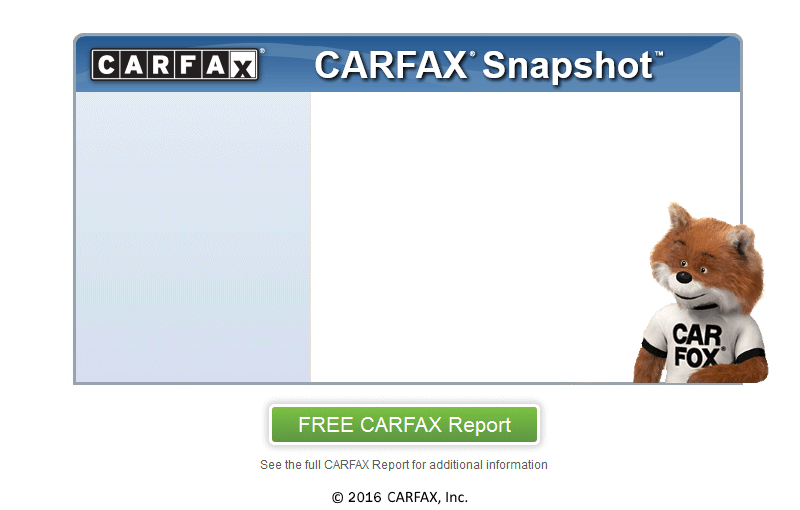 At Sport Center Imports Inc., we secure your confidence by running a CARFAX report on every vehicle. Optional EXTENDED WARRANTIES are available for purchase upon request. Don't want to stress about high payments? We can help qualified buyers get low payments. Call us at (251) 625-2131 to find out more. Want a great deal? This SUV has been set under the BLUE BOOK value and won't last long. Sport Center Imports Inc. is conveniently located near Robertsdale. A todos nos gusta dejar la competencia en el polvo. Con las manos firmemente en el volante de este poderoso SUV con un motor de 5.3L V8 OHV 16V FFV, que dejar la competencia preguntndose por qu incluso intentaron. En comparacin con otros SUV por ah, no encontrar otro Honda Accord mejor equipado por el precio que estamos ofreciendo. El exterior intachable de ste significa que ella est lista para ser mostrada inmediatamente. Como con cualquier vehculo usado, se espera un cierto nivel de depreciacin pero el interior de este SUV todava est en perfectas condiciones. En Sport Center Imports Inc., aseguramos su confianza mediante la ejecucin de un informe de CARFAX en cada vehculo. No quiere estresarse sobre los pagos altos? Podemos ayudar a los compradores cualificados recibir pagos bajos. Llmenos al (251) 625-2131 para saber ms. Quiere una gran oferta? Esta SUV se ha fijado por debajo del valor de libro azul y no durar mucho tiempo. Sport Center Imports Inc. est convenientemente ubicado cerca de Robertsdale.